The Molly Brown Birthplace and Museum is located in Hannibal, Missouri at the intersection of Mark Twain Avenue and Denkler's Alley. The Molly Brown Birthplace and Museum tells the story of Margaret Tobin Brown's birth and childhood during Hannibal's Gilded Age (1867-1886). 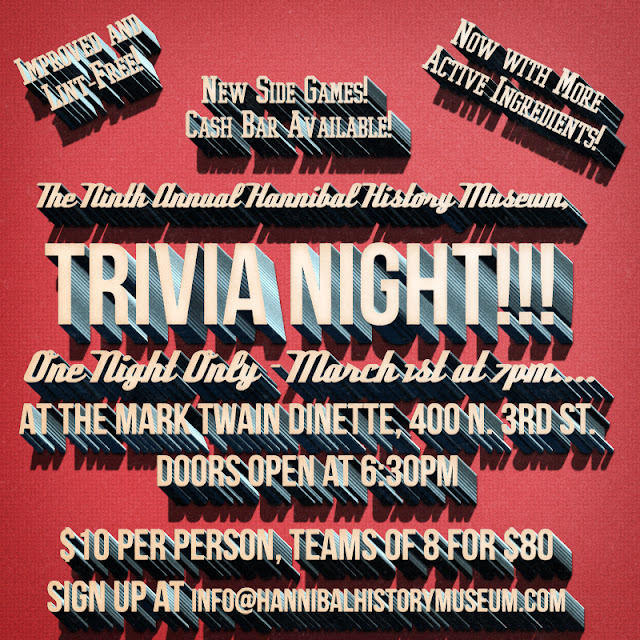 Exhibits at the Museum examine the circumstances that occurred during young Maggie's childhood in Hannibal that give us a greater understanding of what motivated her to rise from humble beginnings along the banks of the Mississippi to the highest echelons of society. Her humor, her down-to-earthiness, her common-sense approach and her courage and calm under duress would have been learned while living in the three-room house on Denkler’s Alley. It was Hannibal that Margaret returned to year after year to reconnect with her roots, and she never forgot nor apologized for where she was from. Margaret was proud to be from Hannibal. She recalled her childhood here just as fondly as Mark Twain had, and she was proud, too, that the world had also fallen in love with Hannibal after reading The Adventures of Tom Sawyer. She was proud of her Irish roots and Catholic faith, and who she’d become - the beliefs central to her core being - came from her experiences growing up in Hannibal. Through narrative, photographs, ephemera, and video presentations, the Museum shares the remarkable life and achievements of Margaret Tobin Brown with audiences of varying ages. 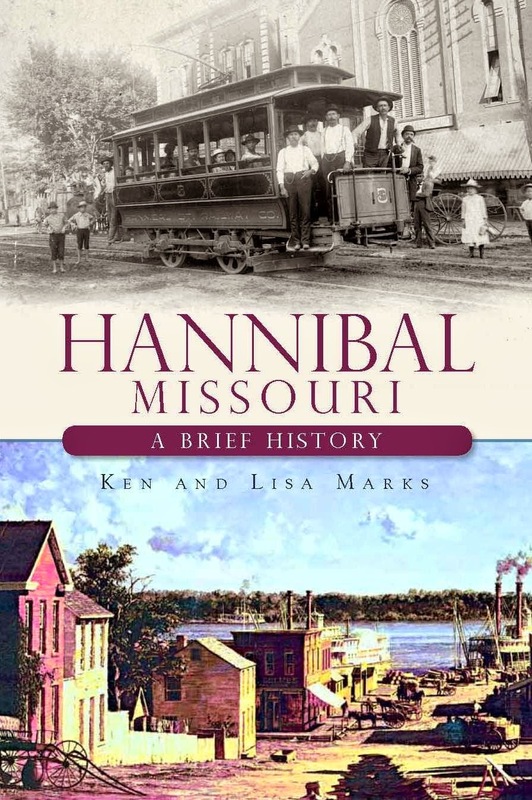 In addition to learning about Margaret’s childhood in Hannibal, visitors will also hear stories of Hannibal during those years – the Irish community in Hannibal, migration of immigrants and ethnic groups westward with the coming of railways including the Hannibal & St. Joseph Railroad, the Lumber Barons and the display of their wealth on Hannibal’s Millionaires’ Row (which certainly influenced Margaret as a young child), and the philanthropy and social safety nets set in place during Margaret’s childhood in Hannibal that would inspire her to live a life of community service and activism. Another important topic is Women’s Suffrage – Margaret spent many years working with Alice Paul and Alva Vanderbilt Belmont as a member of the Congressional Union for Woman’s Suffrage. Because of their efforts, in 1920, after the 19th Amendment was ratified, the very first vote cast by a woman in the United States was in Hannibal, Missouri when Marie Byrum cast her ballot for Hannibal's first ward councilman. And, of course, visitors will hear the harrowing first-hand account of Margaret's experiences aboard Titanic and her efforts to aid the survivors both aboard the rescue ship Carpathia and throughout the remainder of her life. 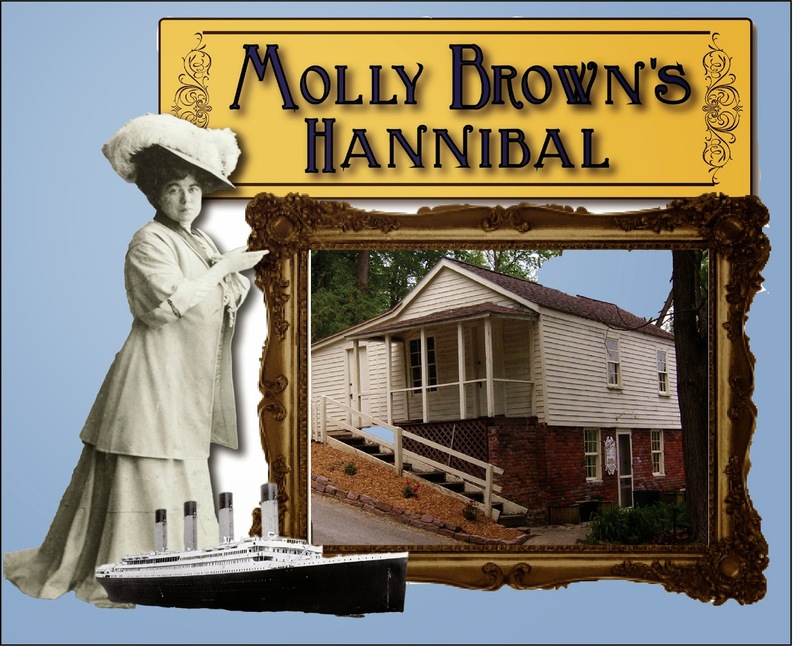 For more information about the Molly Brown Birthplace and Museum, please call the Hannibal Convention and Visitors Bureau at (573) 221-2477.